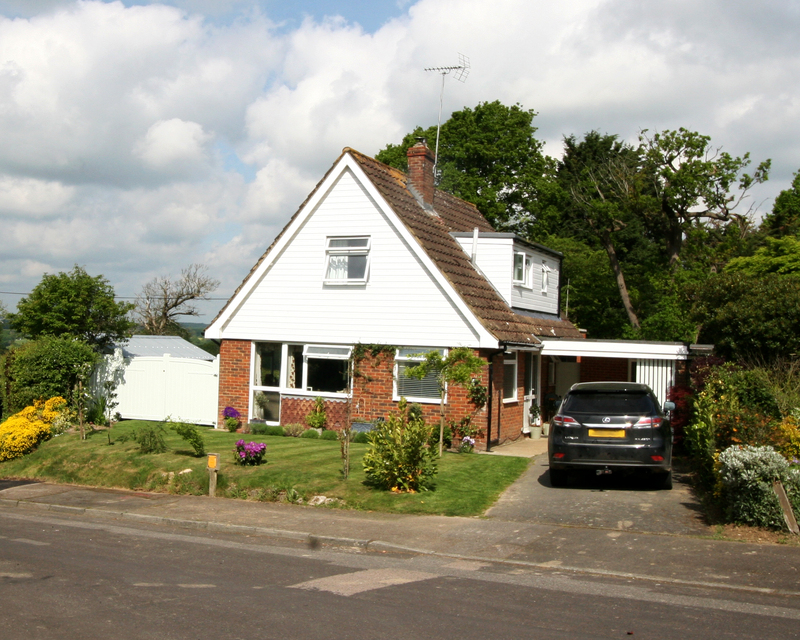 Three bedroom detached chalet style bungalow with attached studio, located on the edge of Tenterden. 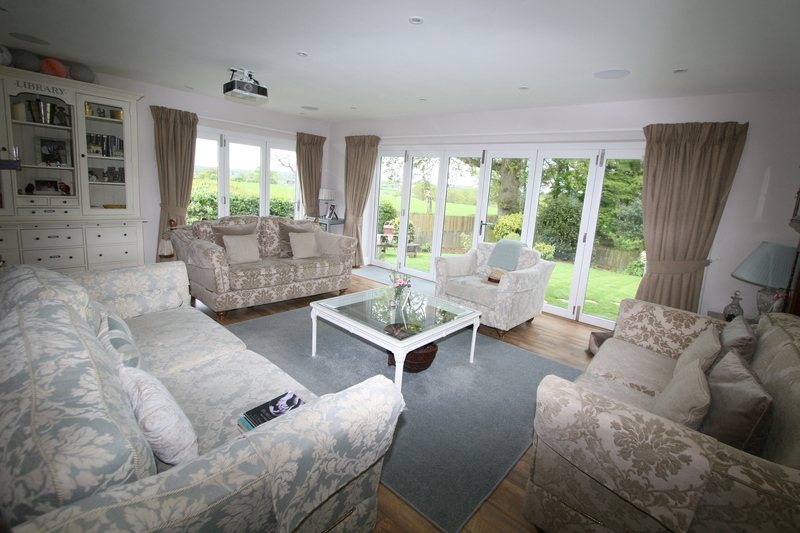 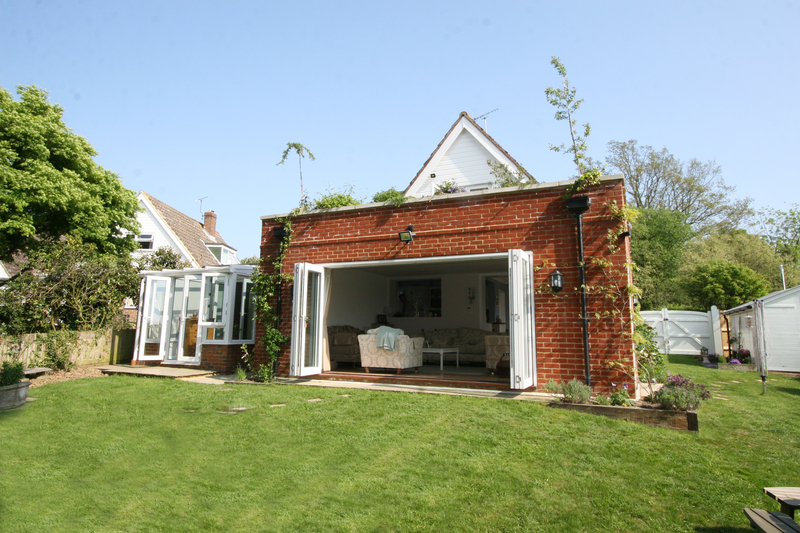 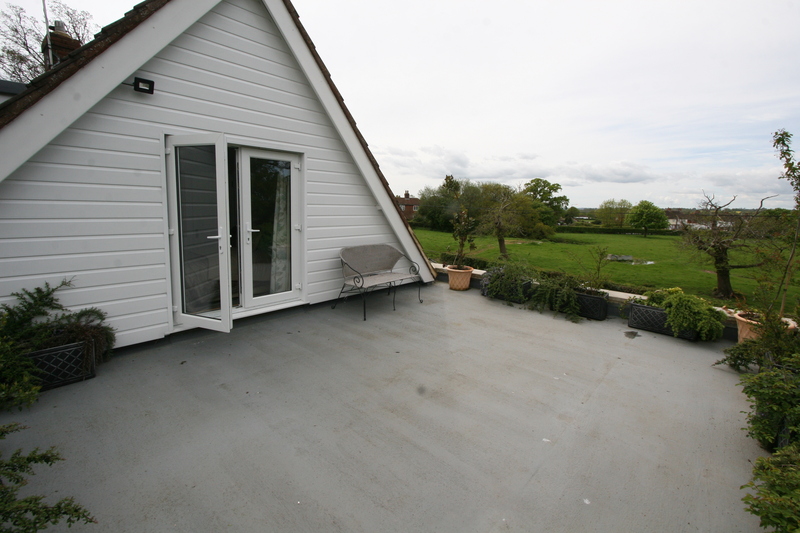 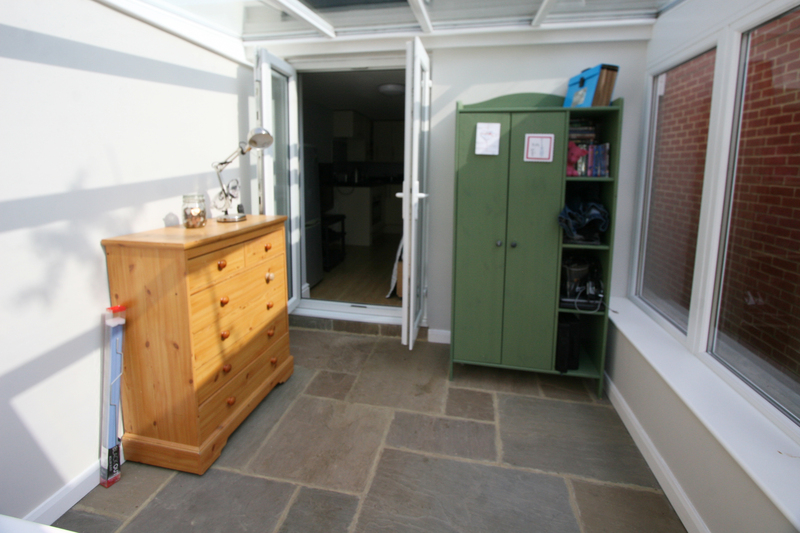 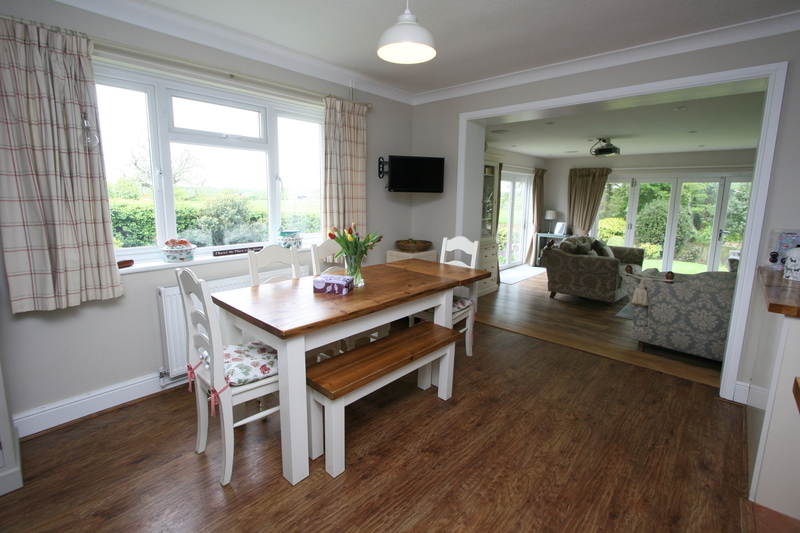 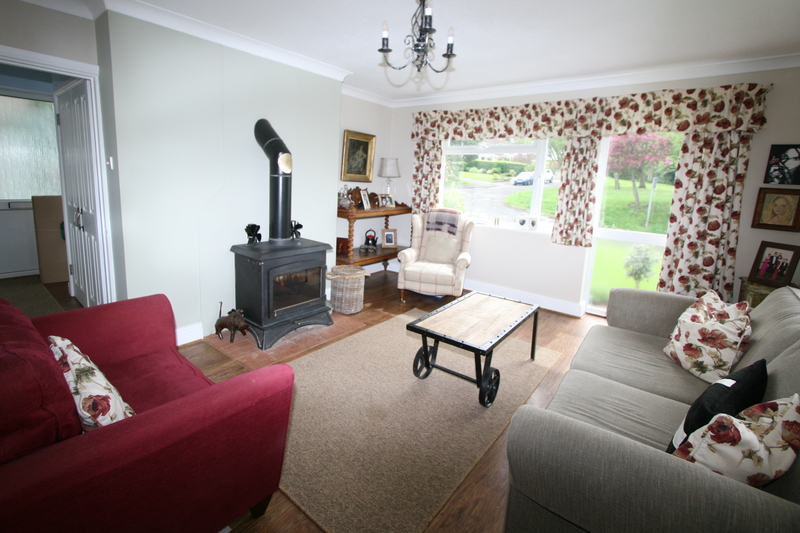 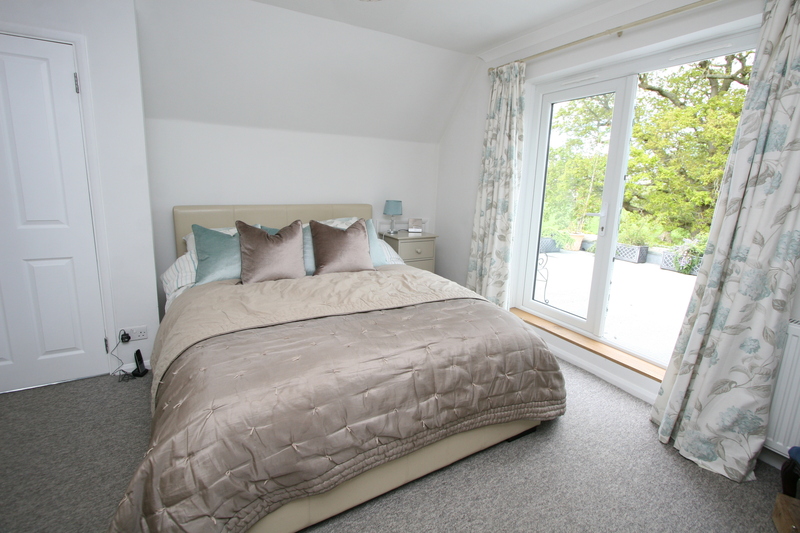 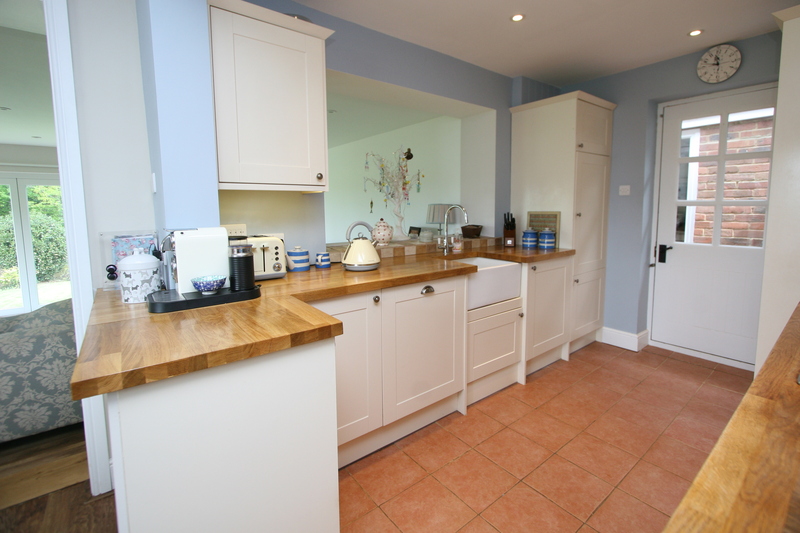 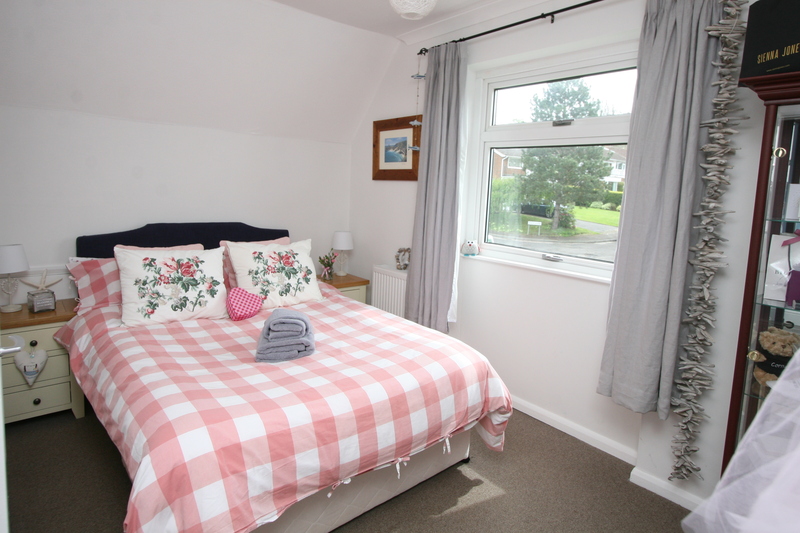 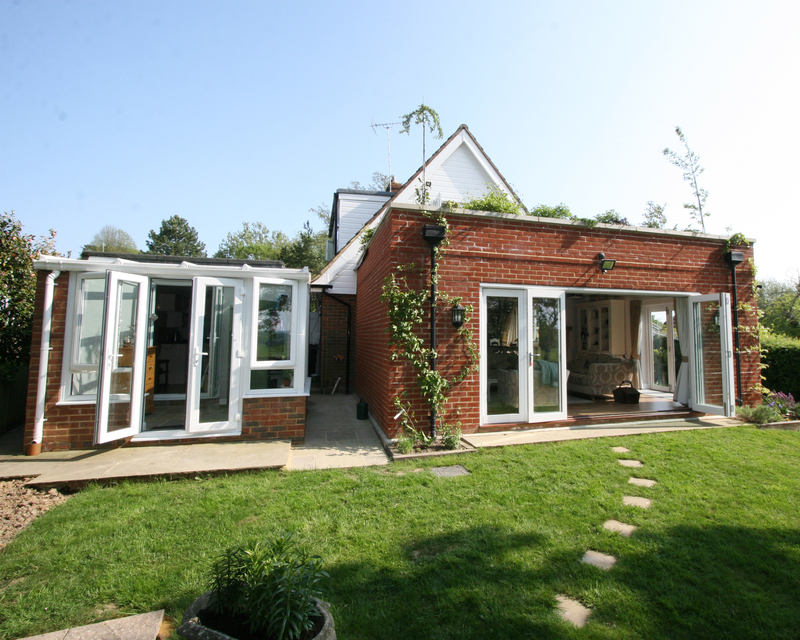 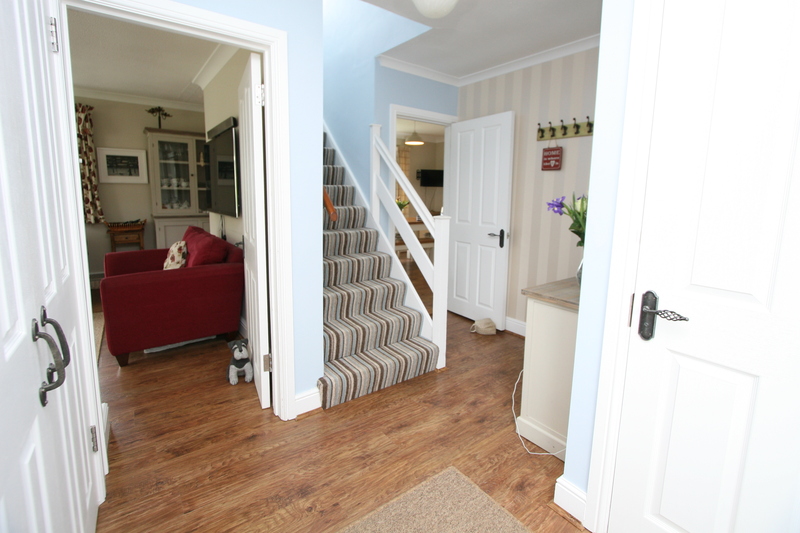 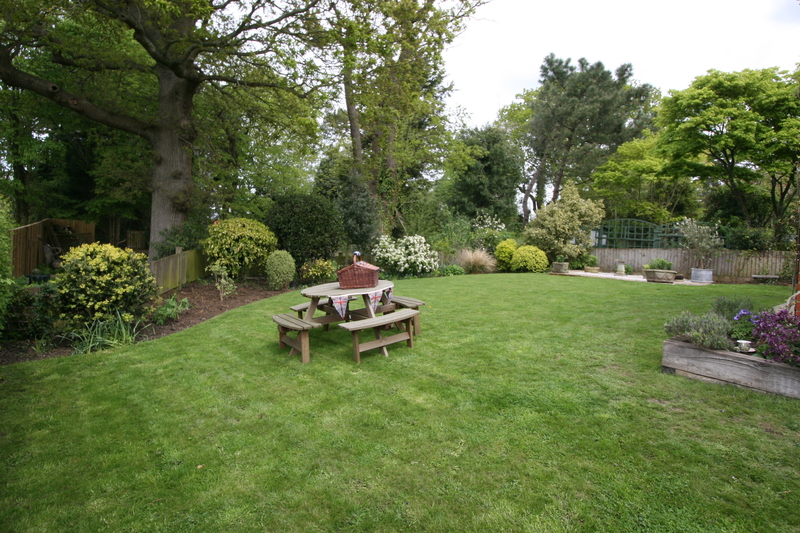 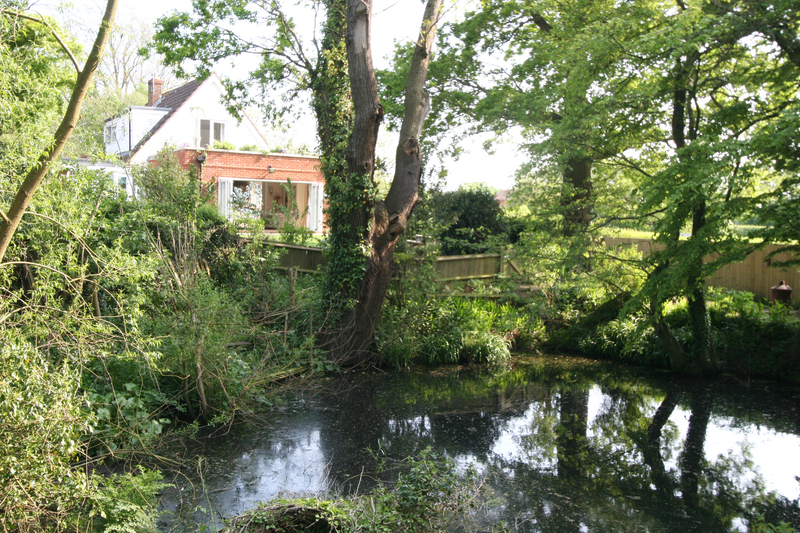 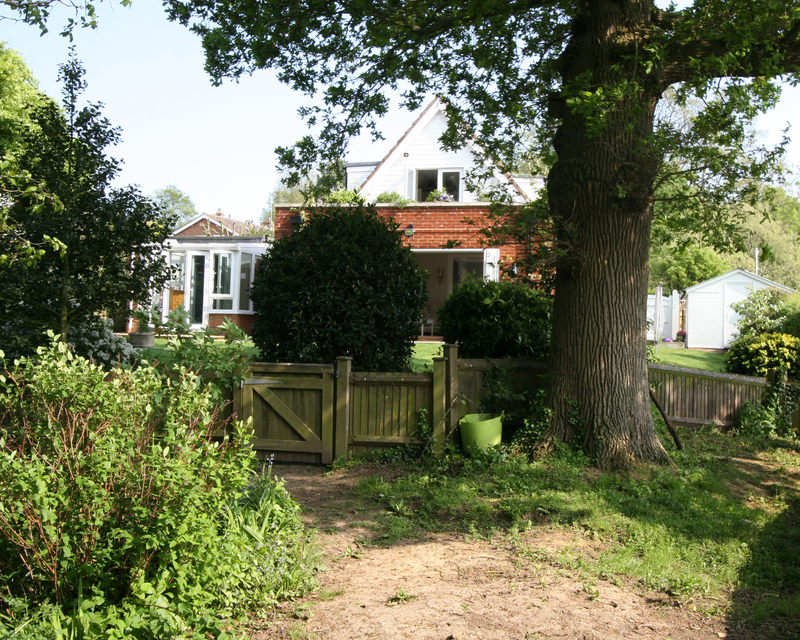 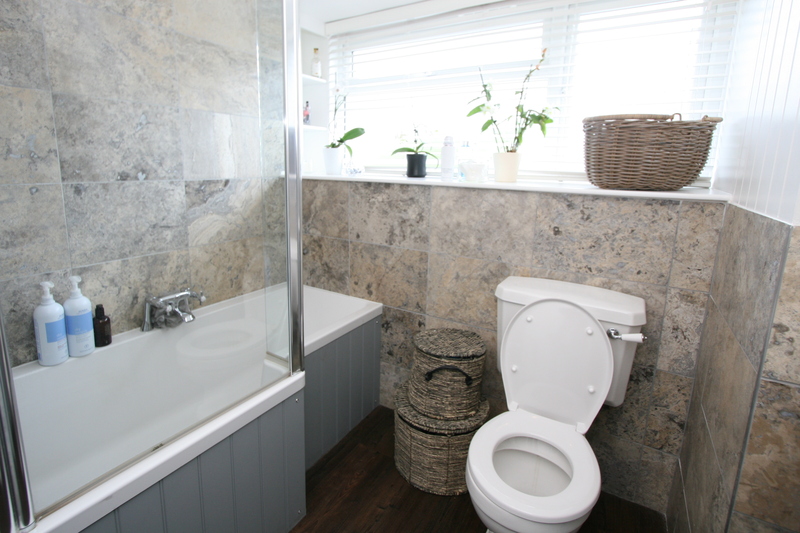 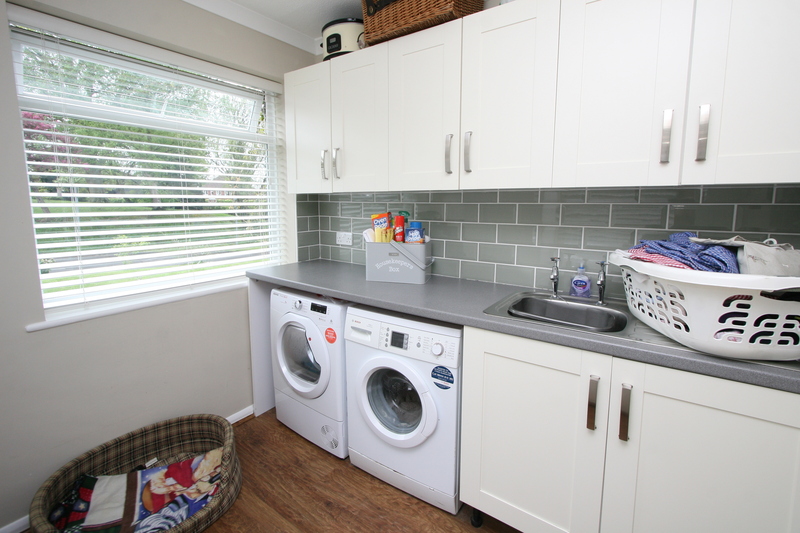 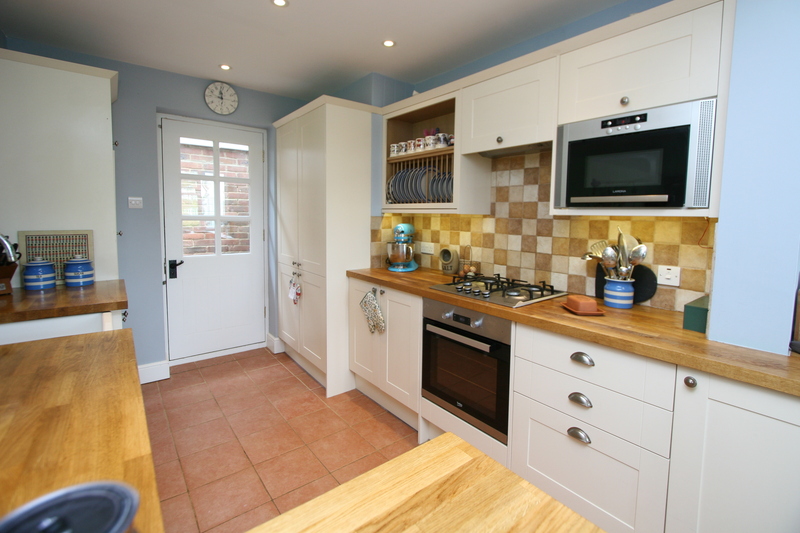 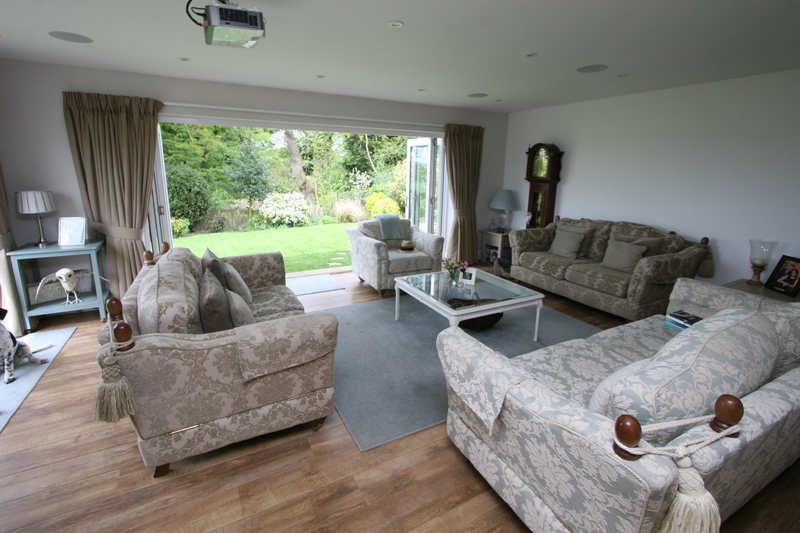 The property has recently been refurbished and remodelled to a high standard. 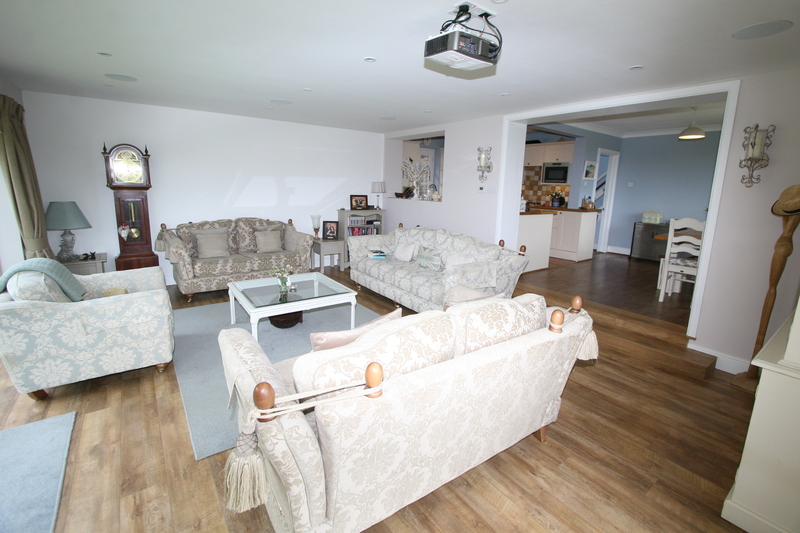 This immaculate home consists of: spacious open living areas, with the lounge boasting bi-fold doors leading onto a well maintained and private garden, master bedroom with en-suite, two further bedrooms, family bathroom, off road parking and carport.